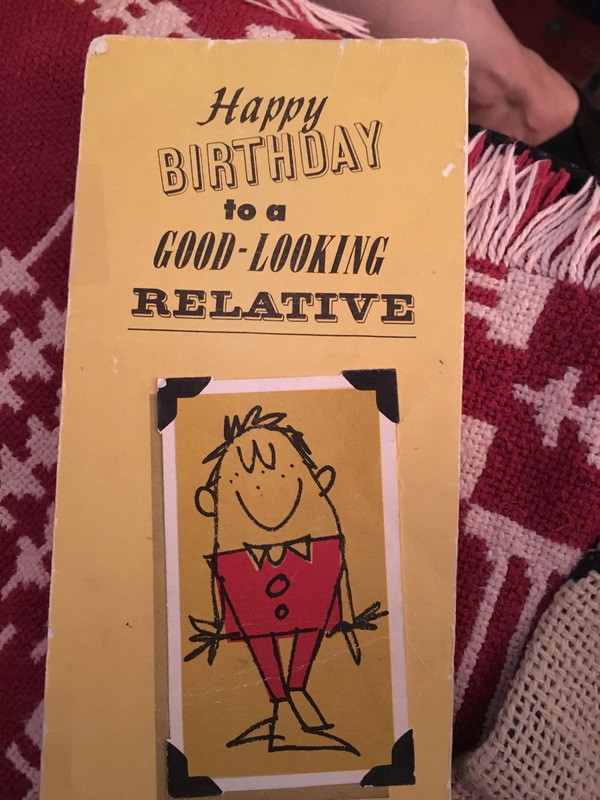 Reddit user LincolnsLostSpeach has posted this picture of the birthday card that his fiancée's uncle and his cousin have been passing back and forth between them for the past 47 years. 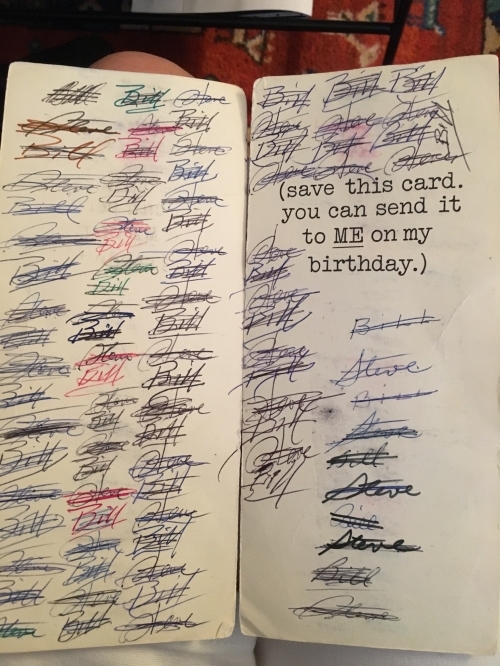 The card was purchased in 1970 for only 25 cents. Here's an image of the front of the card.